Accomodation Directory Australia - free directory of marine retailers and Marine producers. 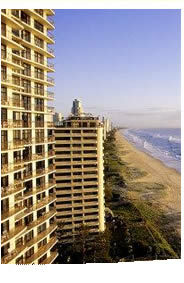 This site is a Directory for Accomodation for holiday makers in the sunshine state (Queensland, Australia). Providing listings for various locations, facilities and price ranges. 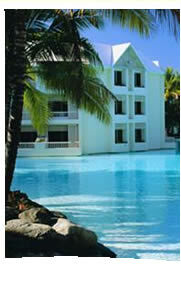 To see our listing of sites that offer Accomodation in Queensland please go to the Accomodation Directory pages. We are interested in all small or large businesses in the any Queensland areas eg. Brisbane, Logan, Gold Coast, Sunshine Coast, Cairns, Toowoomba, Mt Isa, North Queensland. If you run a quality professional service in Queensland please let us know in the add your site section.